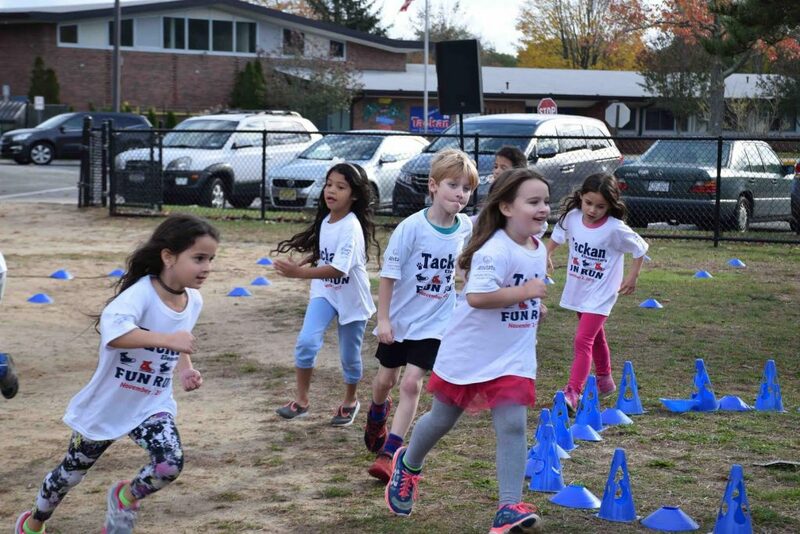 Tackan Elementary School in the Smithtown Central School came together to support its Parent-Teacher Association while having fun and staying healthy. 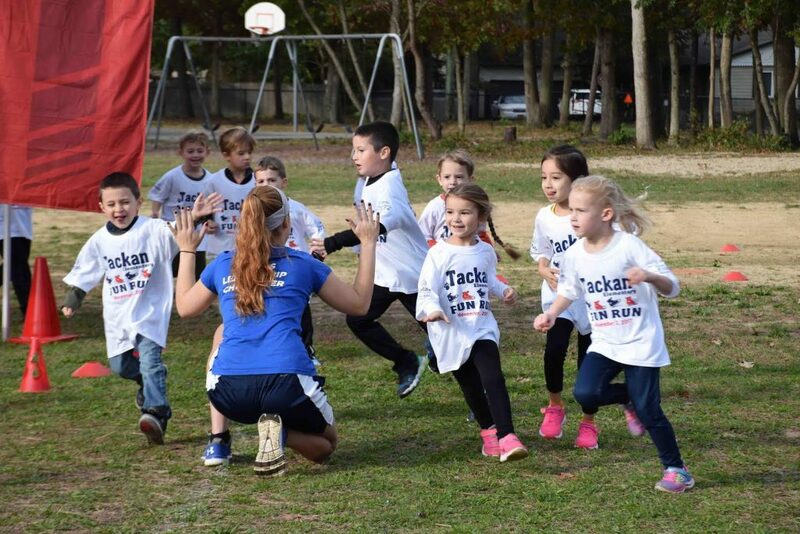 On Nov. 2, the school hosted a Boosterthon Fun Run to raise money for the school’s PTA while also keeping its students active. 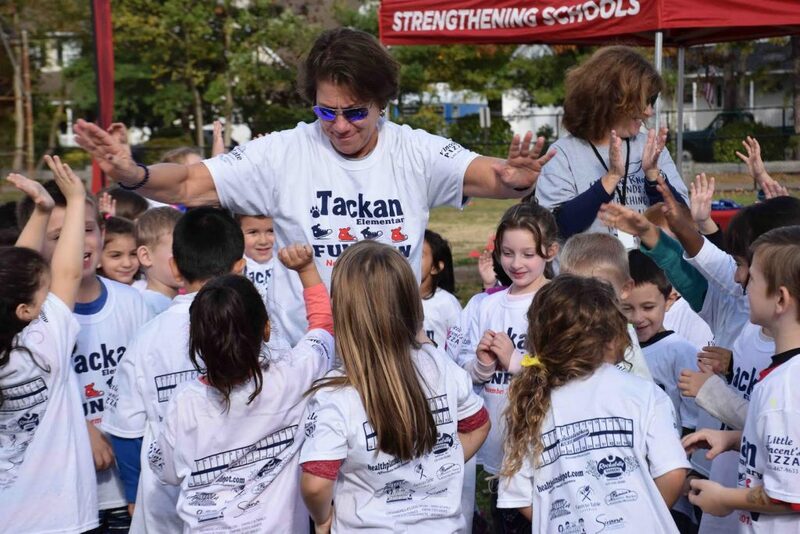 Prior to the run, students garnered pledges and sponsors from family members and friends for each lap they ran. In total, Tackan Elementary School raised more than $18,000 to benefit its PTA. Pledges came from 25 different states and five different countries. 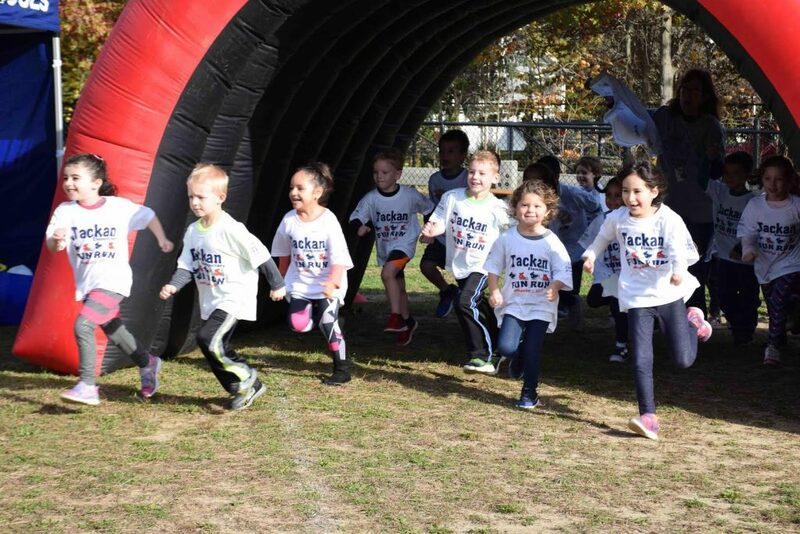 Photo caption: On Nov. 2, Tackan Elementary School in the Smithtown Central School District held a Boosterthon Fun Run for its students and raised more than $18,000 to benefit the school’s PTA.